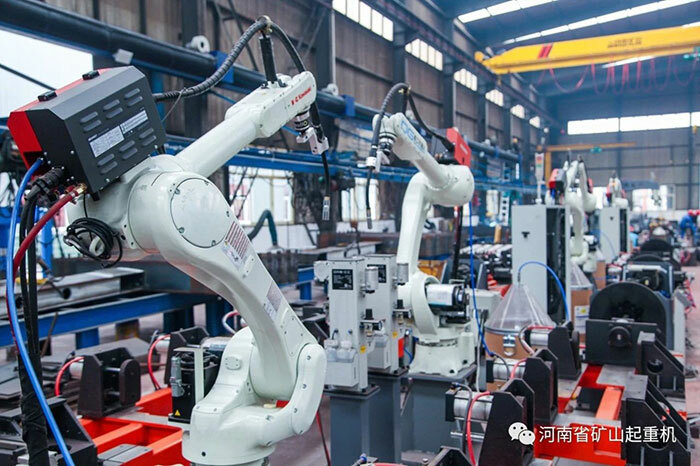 HENAN MINE丨HAS BEEN IDENTIFIED AS NATIONAL "GREEN FACTORY"
Recently, the Ministry of Industry and Information Technology released the third batch of demonstration lists of green manufacturing. 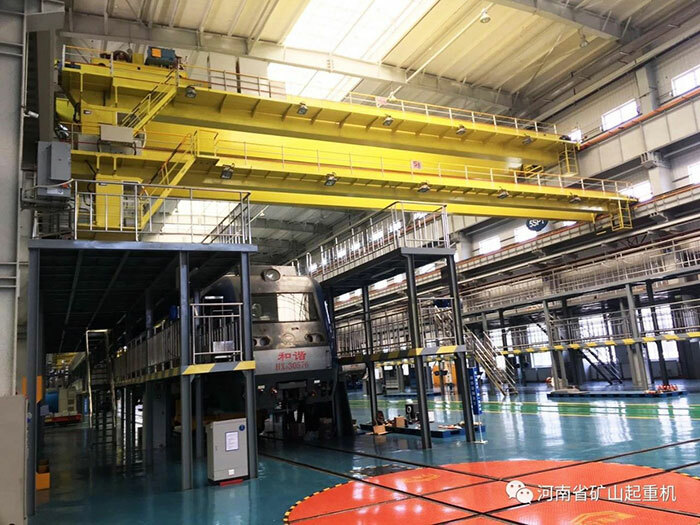 Henan Mine has been identified as national "green factories" by virtue of its outstanding contributions in green development, ecological priority and environmental optimization, as well as its outstanding achievements in production cleanliness, waste recycling and low-carbon energy. "Green Factory" is a nationwide selection activity organized by the Ministry of Industry and Information Technology in order to implement "Made in China 2025" and "Industrial Green Development Plan (2016-2020)", accelerating the construction of green manufacturing system, create a number of advanced green manufacturing models, and lead the green transformation of related industries. 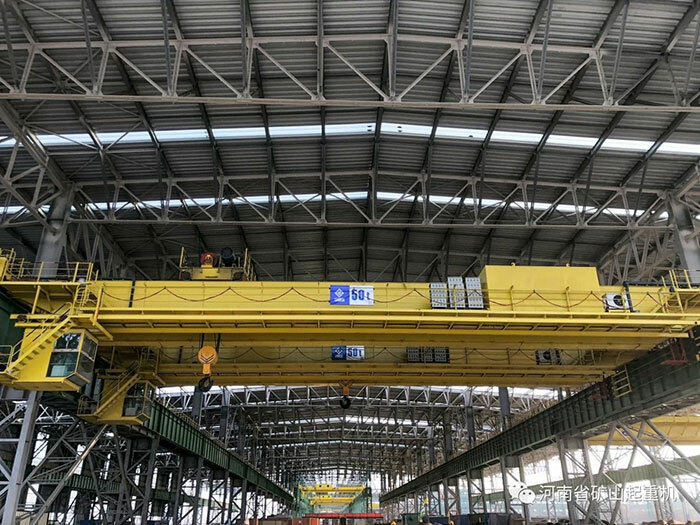 The selection is determined by strict procedures such as self-evaluation by declaring units, on-site evaluation by third-party evaluation agencies, evaluation by provincial industrial and information authorities, and expert demonstration and publicity. 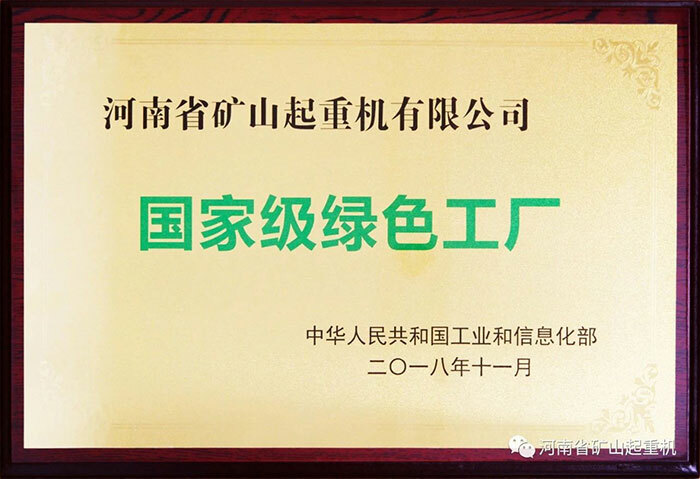 It is the authoritative recognition given by the Ministry of Industry and Information Technology for enterprises conforming to "green development". 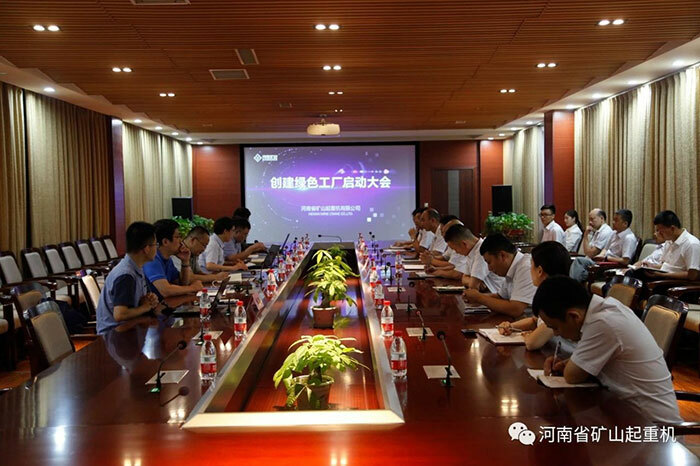 Since the beginning of founding, Henan Mine has begun to build strict environmental management system, improve the environmental management structure, and implement various international and domestic standards in all aspects of production and management to continuously improve the quality management level. The company has set standards higher than those of the state and industry, and boldly introduced advanced modern production equipment at home and abroad. 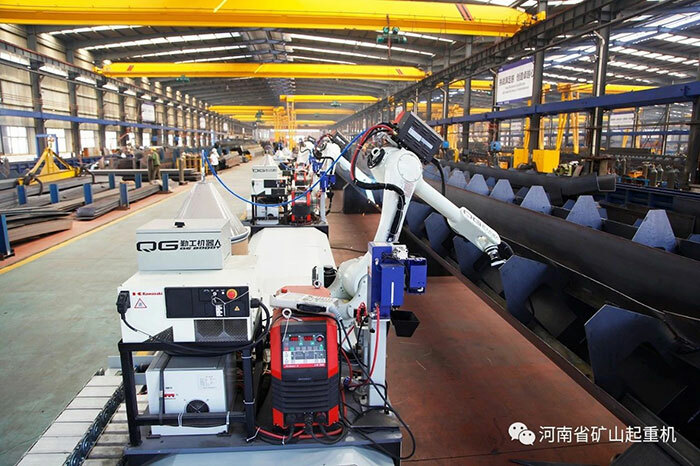 Through the "machine replacement" project, we vigorously promote the transformation of automation (intelligent) complete sets of equipment, through the "machine replacement" to realize the automation of some production processes and pipelines, reduce labor intensity, simplify the production process, achieve the dual effect of reducing people, increasing efficiency and saving energy and consumption. Through high-end manufacturing, green manufacturing, improve product quality, promote energy conservation and emission reduction, and promote industrial transformation and upgrading. In the aspects of product design, product process and factory building, new technologies and technologies are adopted. The concept of ecological design is introduced into product design, raw materials, processes and equipment are optimized, and the transformation of products into modular, intelligent, lightweight, environmentally friendly and green manufacturing is promoted. In the future, we will take this opportunity to obtain the "national green factory", take the social and national needs as the responsibility, actively play the role of green factory demonstration, fully implement the "green concept" of green production and green life in the company, so that employees can work comfortably and have a healthy life in the environment of green factory, to make greater contributions to the construction of the national green manufacturing system.